In addition, plastic surgeons should be able to perform their work inside of accredited hospitals, not just their personal offices and surgery centers. Meet with the doctor before scheduling an operation. They should take their time addressing any concerns you may have without selling you on treatments, which leads us to the next point. Don’t trust deals, discounts, and favors. The majority of plastic surgeons in the U.S. have comparable rates based on experience, and few (if any) offer deals. 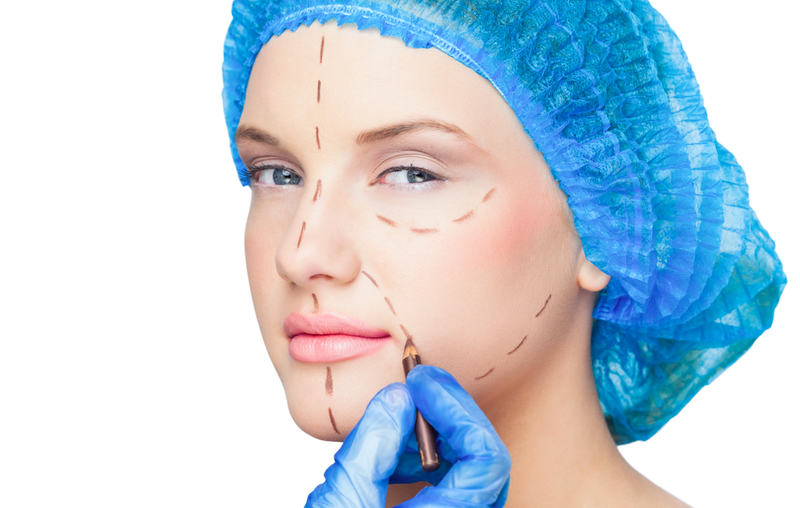 Ask to see before and after pictures of other patients who underwent similar operations. It’s also important to check up on the doctor’s history. With a simple Google search, you can find reviews, testimonials, and any media mentions of a surgeon. Find any red flags? Ask for references once you go into the office. This way, you can get a personal review from a colleague or former patient. If anything, this proves that a plastic surgeon is legitimate. Finally, it’s crucial that you feel right about a consultation and a surgeon. What’s your comfort level? Did the plastic surgeon hide from questions? Do you feel completely out of place, nervous, and cheated? If this is the case, the odds are always in your gut’s favor. The patient has the power in these circumstances, and if at any time something feels wrong, then get out. It’s as simple as that.